HBB Wealth are Independent Financial Advisers, but much more than financial advisers. 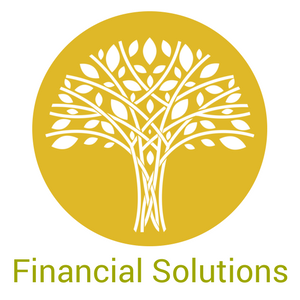 We inspire, build confidence and provide solid, bespoke financial solutions to suit your needs and requirements. We understand that our families, our health and our lifestyle ambitions are important to us all and the management of your wealth is key to underpinning your wellbeing. Our solutions are as unique as our clients’ individual circumstances. Your uniqueness deserves our expertise. Our existing clients have been with us for circa 20 years, which is testament to their confidence in us, for which we thank them. Established in 2009, HBB Wealth is truly independent and is not tied to any one company, discretionary manager or one stop solution. Our uniqueness is in our clarity in financial planning, commitment to our clients and a deep and abiding concern for our clients’ wellbeing. We spend time with every client to ensure we fully understand their goals and aspirations. We achieve this with high calibre staff, who have over 100 years of experience between them, together with in-depth market knowledge. Lawrence Watts, the Managing Director, is a Fellow of the Personal Finance Society, Chartered Financial Planner, with a background in banking and finance and his qualifications include an MBA and Associate of Chartered Institute of Bankers. If you would like to know more about how we can help you with Investments, Pensions, Shares, Discretionary Trusts or perhaps another aspect of investment, please contact HBBWealth through our St Albans office.